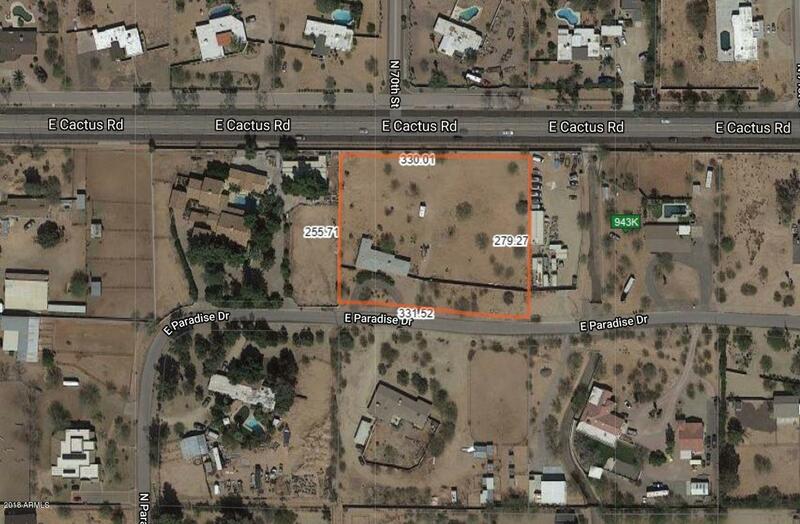 All DESERT ESTATES 1 LOTS 5-2 homes currently listed for sale in Scottsdale as of 04/19/2019 are shown below. You can change the search criteria at any time by pressing the 'Change Search' button below. "Zoned R1-35, unlimited potential. Also listed in the MLS as a land/lot, see MLS #5856299. Prime location, within walking distance to Shea Scottsdale Shopping Center (tenants include Pita Jungle, Sip, The Baked Bear, Hop Doddy, Harkins Theater, and more). Very close proximity Kierland and The Scottsdale Quarter. Unlimited potential in a great location."